Homer. 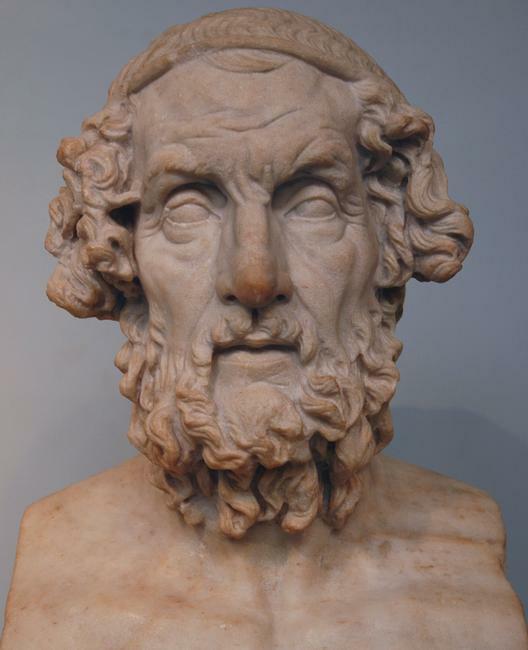 The man who composed the Illiad. Wallpaper and background images in the Greek Mythology club. This Greek Mythology photo contains fountain.